The Damage Care range is for repairing and healing damaged hair where as the Shining range is for those who wish to achieve shiny & glossy hair. 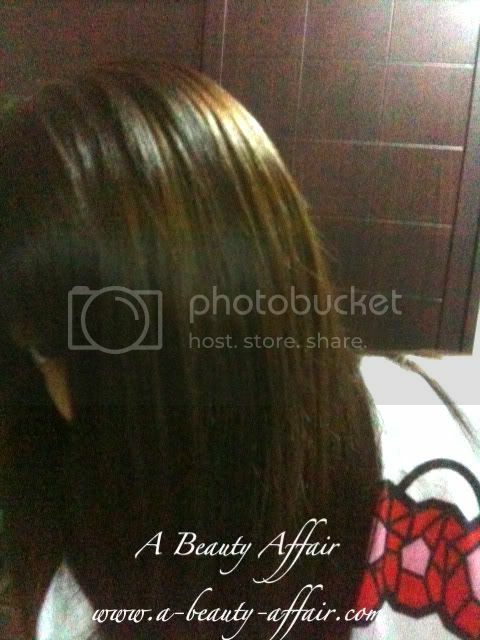 Especially made for dry, permed, sun-damaged, color-treated and coarse hair. 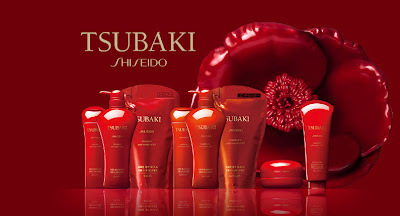 Shiseido's new Golden Repair line is an everyday solution for healing and maintaining healthy hair. The hair enriching nutrients in camellia oil in a luscious thick conditioner that heals brittle hair, split ends and dryness. Amino acids help strengthen hair from the follicle. The Tsubaki, or Camellia flower, is packed with oleic acids that are extremely compatible with human skin. Excellent for everyday use, and visible improvements in as little as one use. I was recommended to use this Damage Care range when I visited Shiseido's office to check out the products. 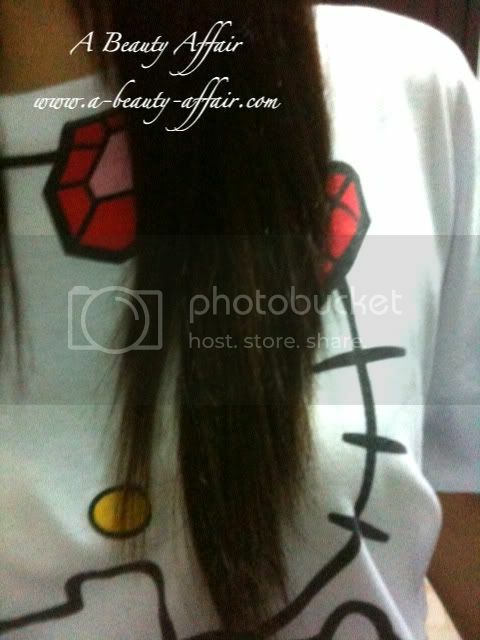 As you know, I have chemically-treated hair; dyed to death and rebonded previously. My hair's condition is generally dry at the ends and is easily tangled up if I skip a conditioner. This range has a refreshing, floral scent due to the camellia flower. It also contains amino acids - Penetrating Care Component Tsubaki Amino Blend which pampers and cares for your distressed tresses. However, after using the Damage Care shampoo and conditioner, I could see visible improvement with just one usage. A single pump is recommended as I find that it may be a little too greasy if I used anything more than that. One of the greatest wishes women have when it comes to hair as Shiseido has found out is to have hair that has a beautiful, natural halo around it. The Shining range contains the High Purity Tsubaki Oil EXs Shine Sensor Mechanism which makes hair shine with a natural glow. Both shampoo & conditioner have a lovely, sweet fruity scent which I love due to the nectar-like fruits & ginger ingredients it contains. 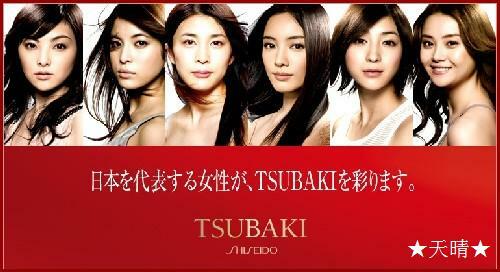 You can check out these Tsubaki hair care products at Watsons Stores. The ones sold there are Made in Japan and imported directly from Japan. 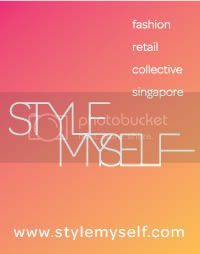 I know some shops in Chinatown are selling them at a cheaper pricing due to parallel import. However, these are generally the ones Made in China and authenticity might not be assured. Hence, buyer discretion is advised.